Because it is very often hot and humid in Fort Myers, FL, you may want to consider a climate-controlled unit. 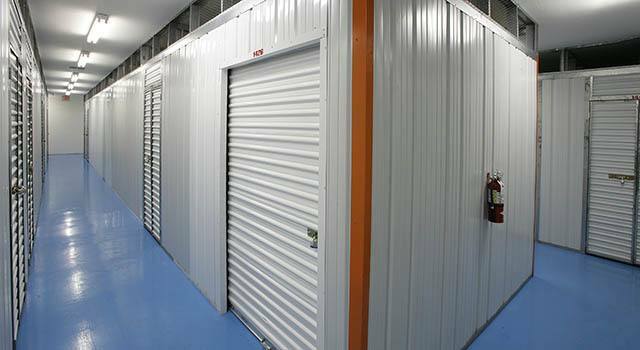 Whether you are thinking about business storage, personal storage, or both, opting for climate control can offer several advantages and keep your things in their original condition. If you are unsure whether or not your belongings would benefit from being stored in one of our Fort Myers climate-controlled units, give us a call and a member of our professionally trained storage team will be happy to help you.